In today's world sometimes people have to get creative with their career options. One of the most overlooked career fields is personal services. You don't have to be a maid or babysitter to have your own company. BROOKFIELD, Conn. - July 31, 2017 - PRLog -- In today's world sometimes people have to get creative with their career options. One of the most overlooked career fields is personal services. You don't have to be a maid or babysitter to have your own company. You can also open a moving business for a career in personal services. It's easier than you might think. Here are a few ideas to consider if you think that opening a moving business might be the career choice for you. The first thing that you need to consider is what is needed to begin. Many people simply start to place ads and move people with cash payments. 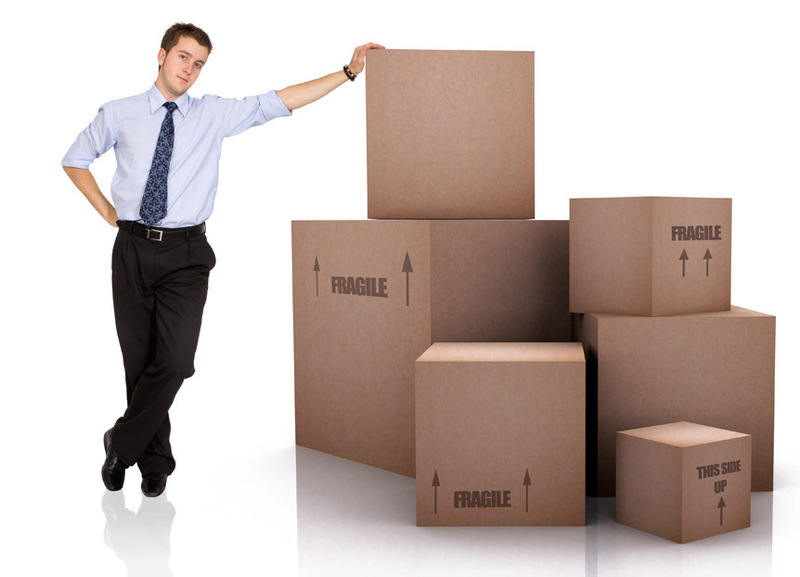 It's important to realize that you need some legal things in place before you can begin your moving company. These things typically can be processed within weeks at your local city offices. You need to apply for a small business license. Some people file as an LLC in order to save some money. If you want to create a moving service that crosses state lines, there are more fees involved in filing for a license to create a business. Insurance is more expensive as well. You might need to buy coverage to vouch for your credibility as well. Again, ask your local city offices. Most people find that starting small is what works best for them. Less money is spent that way as well. Work part time while you keep your main day job. Spread the work in your area through local classified pages and social locations that allow you to post an ad for services that are offered for movers. Some people find that renting an office space can offer your new moving company a way to add to your business by offering storage or even an office for people to buy shipping supplies. Some people find that setting up a website for your new moving business. You can offer shipping supplies as an added avenue of income for the profits. This is very important to stay in business when you first begin to offer services. Most small businesses find that registering with listing companies is another option or alternative to having a web site. Referrals and accountability on those sites can help you to get repeat customers and references from your previous customers. These options provide you the chance to create a viable small business that can even grow into a large business. Start small and add things as you can afford to do so. It is very important to not get in too deep when you first start. Many small businesses fail within the first year because they get in too deep financially. Start small.